(SAULT STE. MARIE, ON – June 25, 2018): Algoma University is pleased to announce that Robert Battisti has been named as the institution’s new Vice-President of Finance and Operations. Battisti comes to the University from the Ontario Lottery and Gaming Corporation (OLG), where he served in Director of Finance related capacities for the past five years. 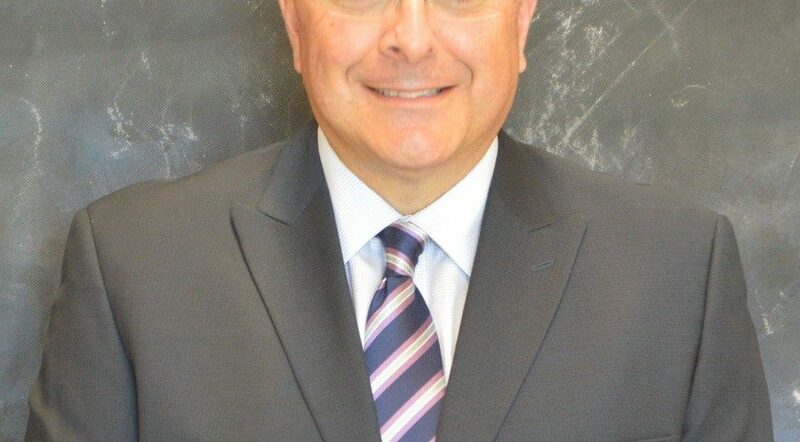 Battisti has also held leadership positions in finance with the Sault Area Hospital, St. Marys Paper Corporation, and Anthony Domtar Inc.
Battisti holds a Master of Business Administration from Lake Superior State University. He is a chartered professional accountant and a certified management accountant. 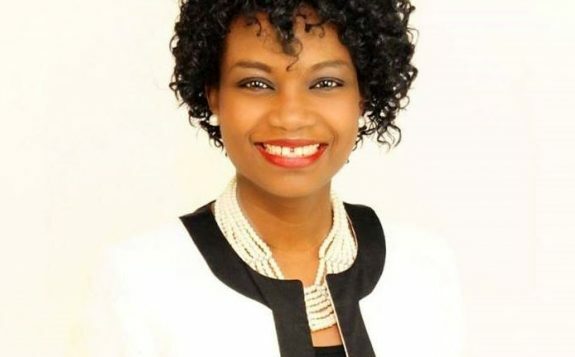 Algoma University is pleased to announce that Dr. Teni Araba has been named the new Director of Human Resources at the University.